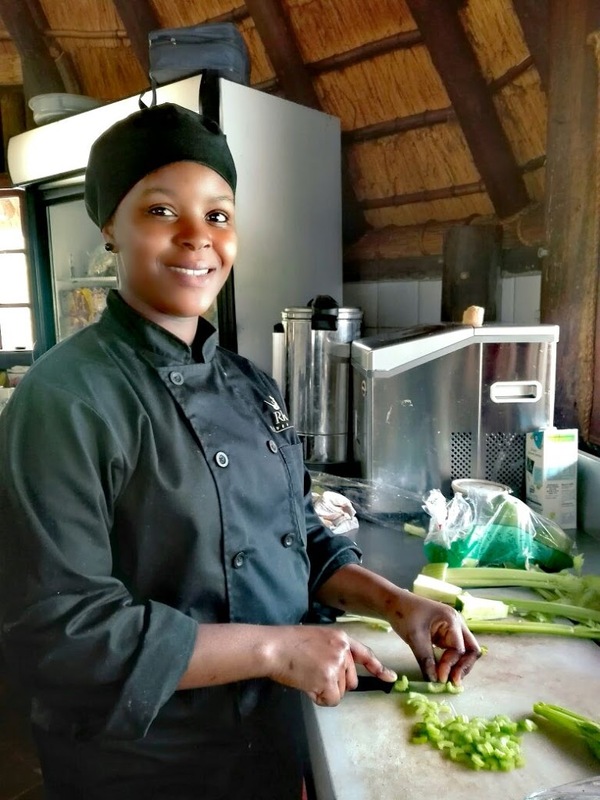 With his amazing people skills and a bubbly personality, we are very happy to announce that Berti has officially joined the Rhino River Lodge Family. He deals with our reservations and will likely be one of the first faces you see on arrival at the lodge! Berti is such an enthusiastic member of our team. 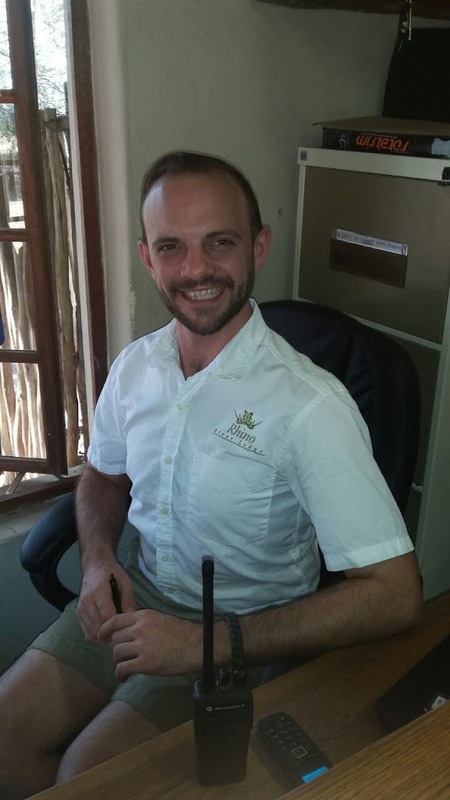 He is always coming up with new ideas and keeping us on our toes for improvements.With such an outgoing yet attentive personality he mingles very easily with our guests and goes the extra mile all the time. He also gets along with the staff very well. His extra positive energy has been a breath of fresh air for everyone around the lodge! I wake up every morning dreaming of holidays. Being able to assist travellers arranging their holidays seems to be a perfect fit. What is a typical day like as Front of house in a Safari Lodge like for you? I respond to an average of 70 to 100 emails on a daily basis not to mention the phone calls. I love to communicate with people across the world and experience different captures. When are you in your happiest element on the job and why? This is a hard one. I guess it must be when guests are departing and they share their Safari experience with me and their stay with us at Rhino River Lodge was successful. That makes my job worth it. Can you tell us about a funny, off the wall, crazy bush moment you’ve encountered? We have a leopard that returns to camp every so often and recently, I had quite the up-close encounter with him. 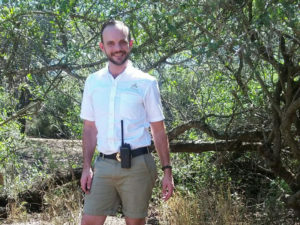 I was walking down to the main lodge with Sli, the assistant manager, and Zola, the main waiter. We were standing in the parking lot near the lodge having a conversation, and the next thing we knew, a warthog came running past us screaming, followed by a loud leopard roar. The leopard was about 20 metres from us in the parking lot. Let’s just say I am thankful for not being lunch. If you were to be turned into an animal, which would it be and why? Certainly not a warthog! I think I would be a bird simply because they are free. Neither really. I’ll go with butterflies and beatles. Bush walking and game driving? Definitely bush Walks. It is an awesome feeling to walk in the wild freely. I have never experience something so exciting and scary at the same time. Total adrenaline rush. Both. As long as I can have it with side of salad.